How Can I Boost Collagen Production? As we age, we need to focus on how we can boost collagen production. It is a key anti-aging secret. We need not give in to aging without a fight. Collagen is a protein present in your skin, bones, muscles, tendons, gut, blood vessels and even your teeth! It’s most famous for keeping the youthful elasticity in our complexions and promoting cellular turnover. 1. 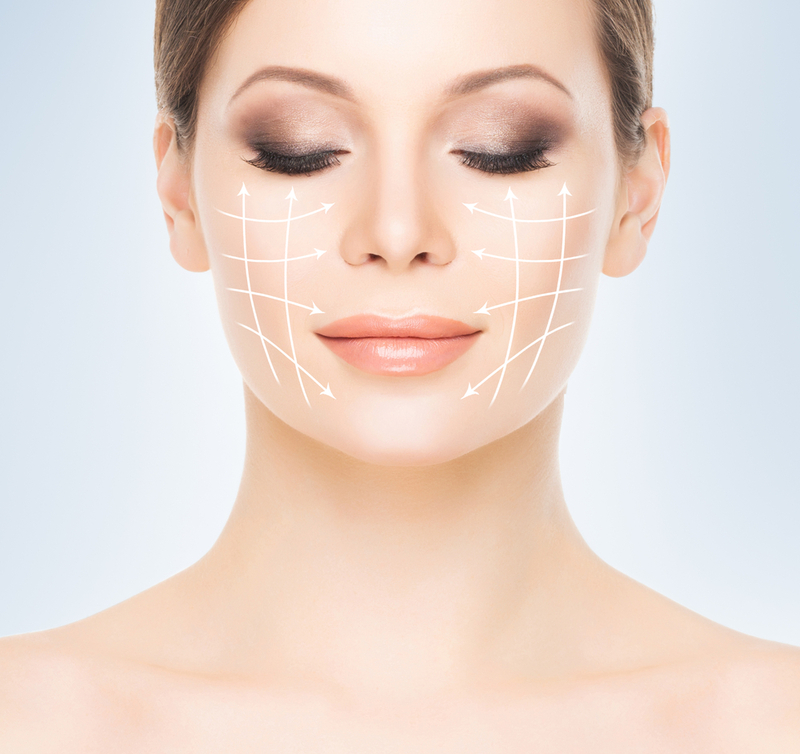 On the outside, use creams and masks containing collagen every evening. A great alternative is Adore Cosmetics Essence Facial Collagen Mask. This luxury mask, restores the youthful glow in your skin and regenerate skin cells thank to its advanced plant stem cells formula. It will protect your skin’s own stem cells and encourage them to regenerate a healthy texture. 2. From the inside, you can boost collagen production, by including natural collagen boosters to your diet. Blueberries contain phytonutrients that bind collagen fibers together in a way that boosts collagen production, naturally. Dark Leafy Greens – incorporate spinach, Kale and Swiss Chard. These amazing green leafy veggies are all rich in vitamin C and A which not only help promote collagen production in your body, but also protect against cancer. Garlic – there is scientific evidence that vegetables rich in sulfur, such as garlic, increase collagen production in your joints and skin. Cabbage, onions and fish are also recommended to keep your skin looking healthy due to its sulfur contents. Eggs & Mango – eggs are a great natural source of amino acids and a crucial food for collagen production. Mango, which is rich in Vitamin C, works with these to boost collagen production. Orange vegetables, such as carrots and sweet potatoes, are rich in vitamin A, which helps heal and restore damaged collagen. White Tea – researchers at Kingston University, say that white tea can protect the structure of the skin’s collagen. Avocado: In 2006 a study was published in the Journal of Rheumatology which established a connection between avocado oil and collagen production. Lemon and orange: Any foods containing Vitamin C are super-foods when it comes to increasing collagen and skin’s elasticity. Adore Cosmetics represents innovation in anti-aging to bring you unsurpassed beauty at any age – and it’s yours exclusively to adore. 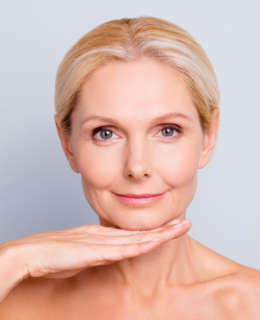 If you enjoyed learning How to Boost Collagen Production, continue reading Which Are The Most Common Types of Wrinkles? Which Are The Most Common Types of Wrinkles? How Can I Delay Aging? Which Are The Most Effective Anti-Aging Skin Care Tips? What a strange website. Actually getting to a page with products, descriptions, prices is a nightmare.